Showing results by author "Lisa Robinson"
Don't become a statistic! Save your marriage right now, and get back to where you started when you first said "I do". 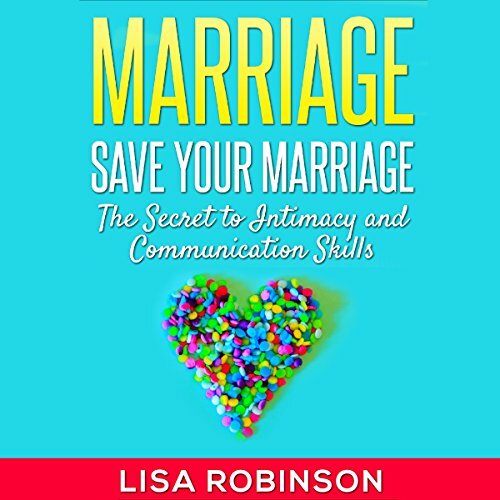 With Marriage: Save Your Marriage: The Secret to Intimacy and Communication Skills, your marriage and family life will improve every day! You will rediscover the passion and, most importantly, get back on the path to living the life you always dreamed with this person. This second edition has easy guidelines to making your marriage stand the test of time! 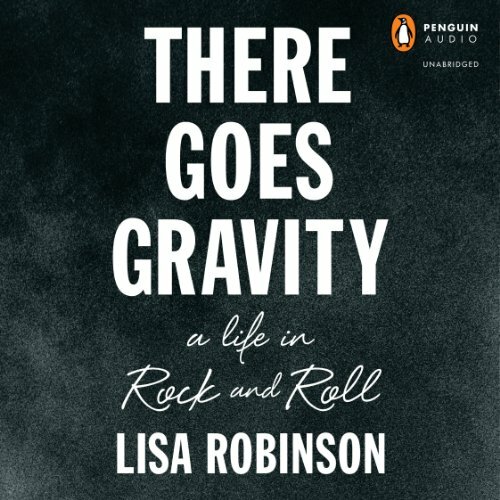 Lisa Robinson has interviewed the biggest names in music--including Led Zeppelin, the Rolling Stones, John Lennon, Patti Smith, U2, Eminem, Lady Gaga, Jay Z and Kanye West. She visited the teenage Michael Jackson many times at his Encino home. She spent hours talking to John Lennon at his Dakota apartment - and in recording studios just weeks before his murder.